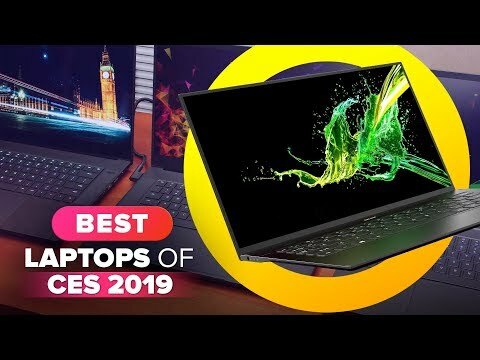 Alienware finally made a thin and light gaming laptop, and it was worth the wait. For years, Dell's gaming brand has been pumping out powerful, but hefty gaming machines. 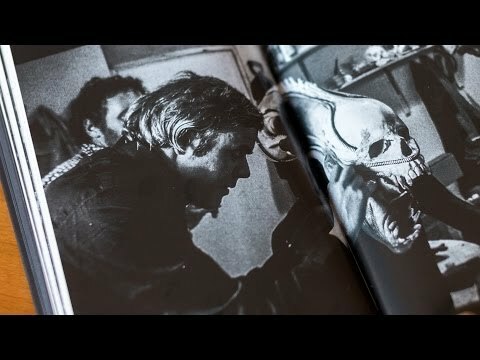 The Alienware m15, though, is its first step towards a truly modern laptop design. And it's here just in time -- throughout 2018 we saw companies like ASUS, Razer and MSI all deliver thin new machines of their own. 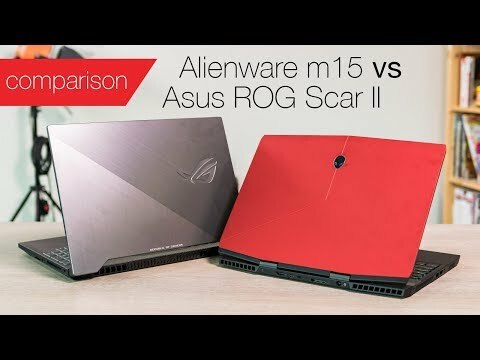 The m15 is a sign Alienware won't be left behind. 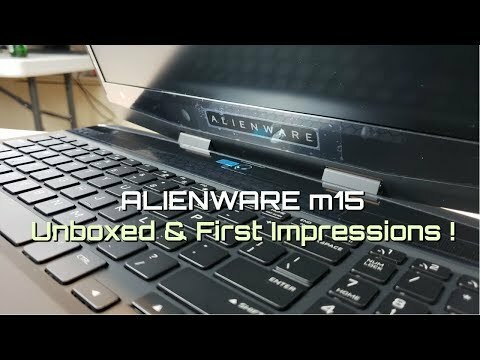 Alienware m15 with Liquid Metal - 1st Impressions !